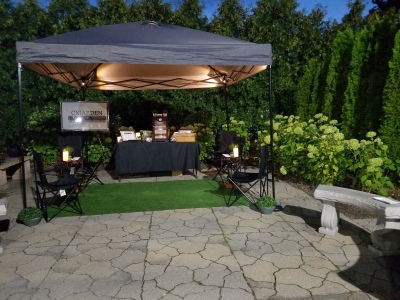 10 x 10 canopy tent - great for cookouts, golf outings, tailgating, festivals, parties, etc. 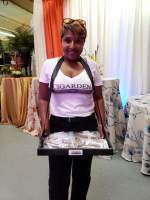 Is your event indoors? Or, maybe your space is too small to accommodate the pop-up tent...no worries. Our table service can be added to help kick things up a notch. 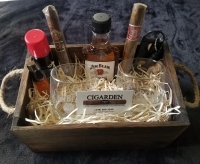 adding a Cigar 101 presentation and wine or alcohol pairing. 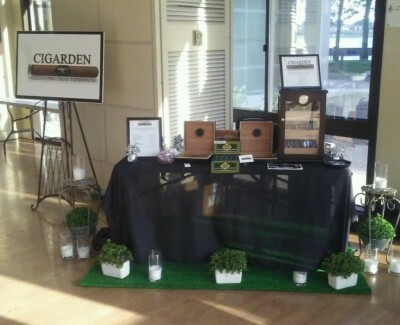 Throughout the year CIGARDEN hosts our own CIGAR 101 Events. 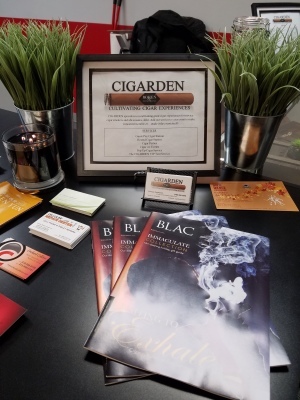 of cigars and cigar smoking. They are also a great source for networking. forget that they are outside when they walk into this tricked-out tent. Customized to your liking with flooring, furniture, lighting, music, etc. The sky and your budget is the only limit! 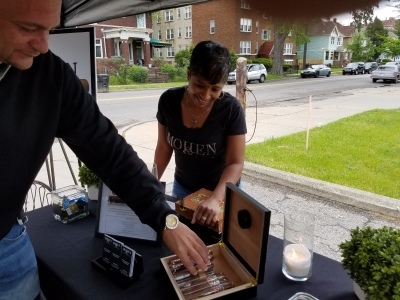 Treat your guests to a complimentary cigar station. CIGARDEN on hand to cut and light them. to cut and light them.